Large or Small-Scale Projects – We’ve Got You Covered! Not all outdoor living projects are created the same, nor should they be! 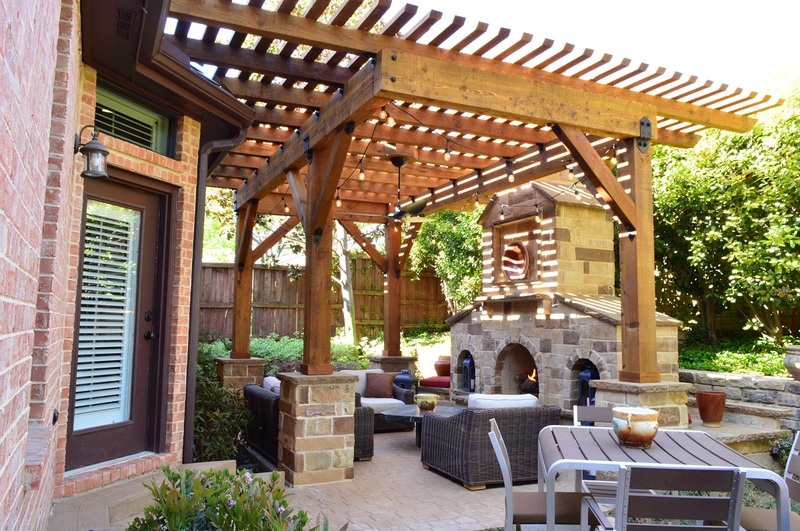 At Archadeck of Northeast Dallas-Southlake, we understand that not all outdoor living needs are the same. Homes, families, and communities come in many shapes and sizes, and so do our projects. Many variables dictate the size of each project, and we are here to serve your specific requirements, understanding that every project will not be large in scale. Just because a project is small, though, does not mean that it doesn’t deserve the same planning, design, and attention to detail. We would like to help Northeast Dallas-Southlake families of all needs build the outdoor living space of their dreams. Allow our expertise in decks, patios, pergolas, outdoor kitchens, and outdoor fire features work for you! 1. How much would you like to spend on your new outdoor living space? 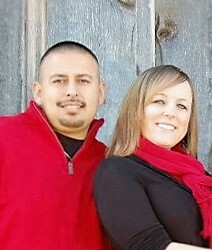 At Archadeck of Northeast Dallas-Southlake, we understand that projects first and foremost come with budgets in mind. Everyone has an idea of how much they can afford to spend, and we are here to accommodate those types of projects, as well as ones with much larger budgets. Maybe you would like a covered area, where you can spend warm-weather months outside without being in direct sunlight. 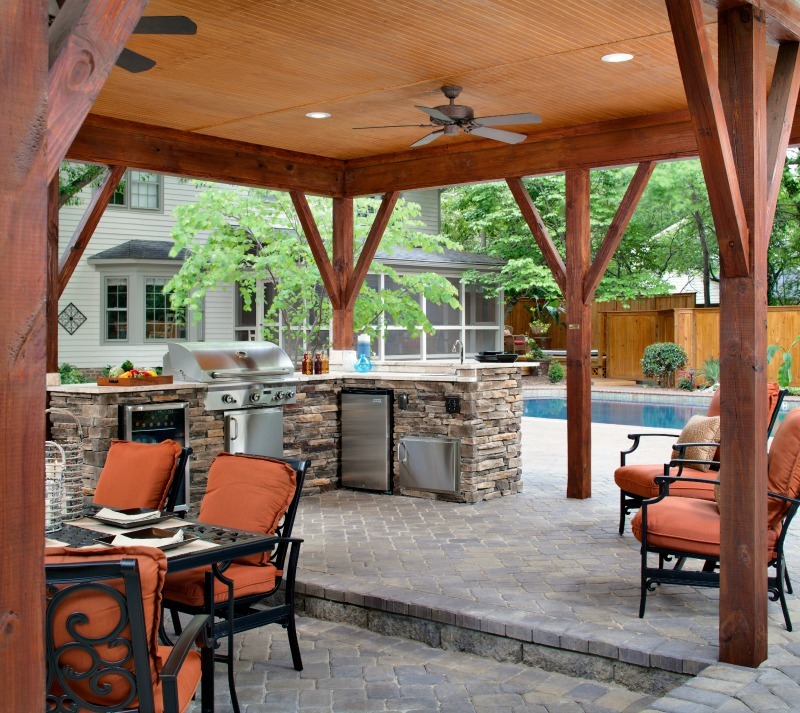 If you cannot splurge on a large covered patio with an outdoor kitchen, consider a smaller-scale deck with a pergola area to protect you from the elements. Your project doesn’t have to be over-the-top – it must be what you prefer, for a price that you can afford. We’ve got you covered! 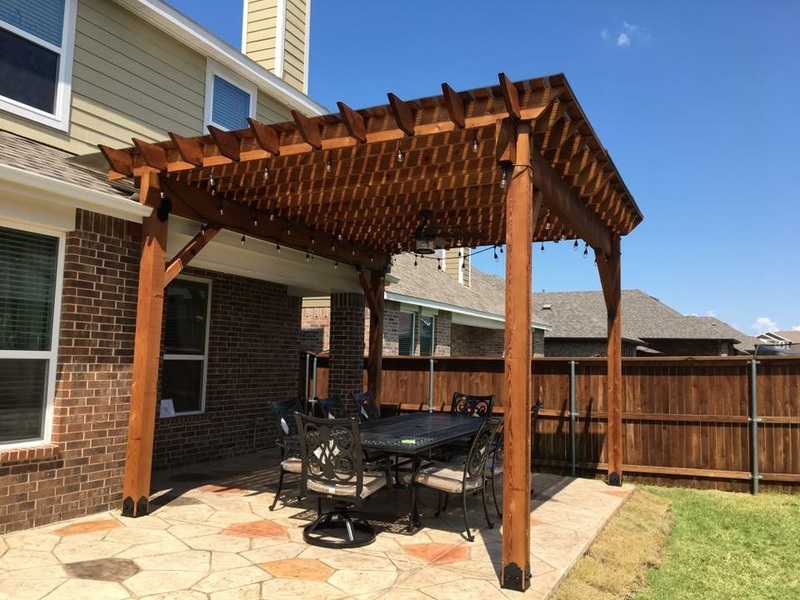 We are a premier Dallas-Southlake pergola builder, and we have something for budget-minded clients like you. 2.How large is your home and existing outdoor living space? If you live in an 8,000 square-foot home, obviously the size of your new outdoor living project will be larger, to complement the size of your home and property. But what if you live in a home that is 2,000 square feet, and you are limited by the size of your lot? Archadeck of Northeast Dallas-Southlake has you covered there too! We can design and build a covered patio, pergola, or outdoor fire feature project that will suit the size of your home and property. We will use our same high-quality products and expert planners and builders to help you achieve a superb small-scale outdoor living space of your dreams. 3. Does your homeowners’ association have building limits? Many planned communities have homeowners’ associations that govern building additions – in size and materials used. It is incumbent on homeowners to research their HOA’s exact specifications before planning to build onto their homes. Many times, guidelines will call out types of acceptable building additions – covered patios, uncovered paver patios, pergolas, and the like might be required to be kept small, as to not draw attention or to fit the overall design guidelines of the community. 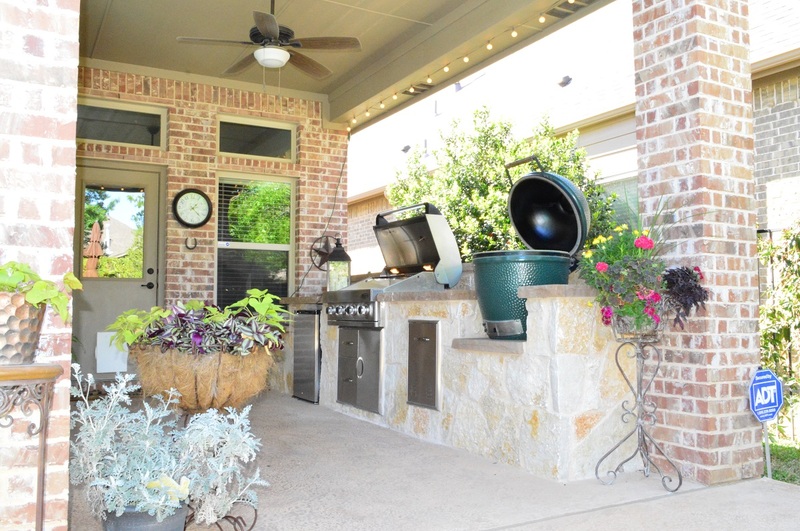 If you live in such a community and must keep your outdoor kitchen or outdoor fireplace within a smaller size range, we can still help you plan and build an area the whole neighborhood will approve. 4. 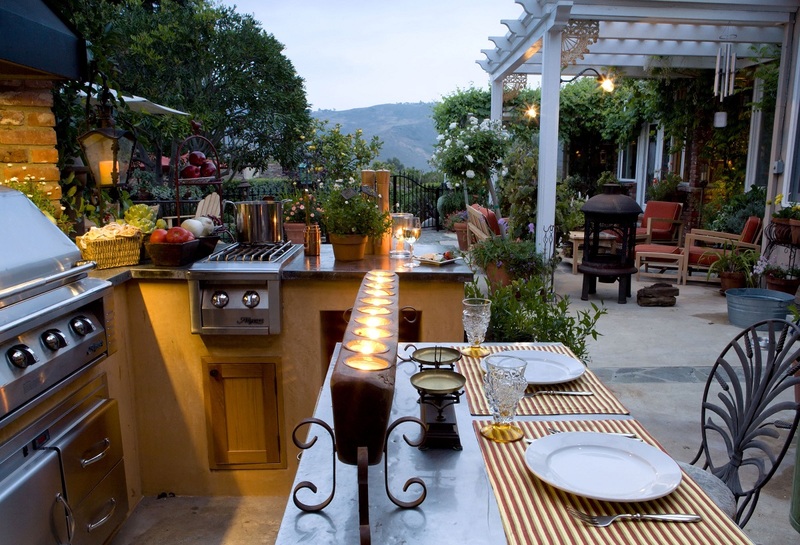 What’s your personal preference for outdoor living? For smaller families, or older individuals, who do not wish to care for a large-scale outdoor living space, smaller projects are a must. If you do not host get-togethers or family reunions, you likely want a more quaint or private area for spending personal time outdoors. Archadeck of Northeast Dallas-Southlake can provide a small, solitary get-away right outside your back door. Sip your morning coffee in solitude or have a glass of wine with your thoughts in the evening hours on your small covered patio, or under your custom pergola on your new deck. If this sounds more to your liking, we can help! Your home and its surroundings are your sanctuaries, and your personal needs are paramount when planning a personalized space. 5. How much time will you be able to spend in your new outdoor living space? We get it – folks are busy! Some of us work very long hours. We might not see the need for a large outdoor living area simply because it will have limited use, but that doesn’t mean that you are not deserving of a place of respite. You might be inclined to build a patio with a fireplace, where you can kick up your feet for relaxation after a long week at work or traveling for work. We all need a space to unwind and shed the stresses of the outside world. Imagine a Friday night with your significant other or best friend, having takeout food and wine, while watching the flames dance around in your new outdoor fireplace. Imagine reading the Sunday paper on a crisp Autumn morning in front of your custom fireplace. Some of us have only a few hours per week to spend in such reflection, and Archadeck of Northeast Dallas-Southlake can provide a space to fit into those needs. At Archadeck of Northeast Dallas-Southlake, we believe that size does matter! If you are looking for someone to build a custom, small-scale outdoor living space to suit your budget, lot size, or personal needs, we are here to help you on that journey. Contact us today at (972) 904–3325 or email us at [email protected].